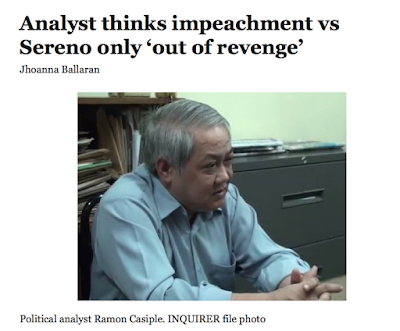 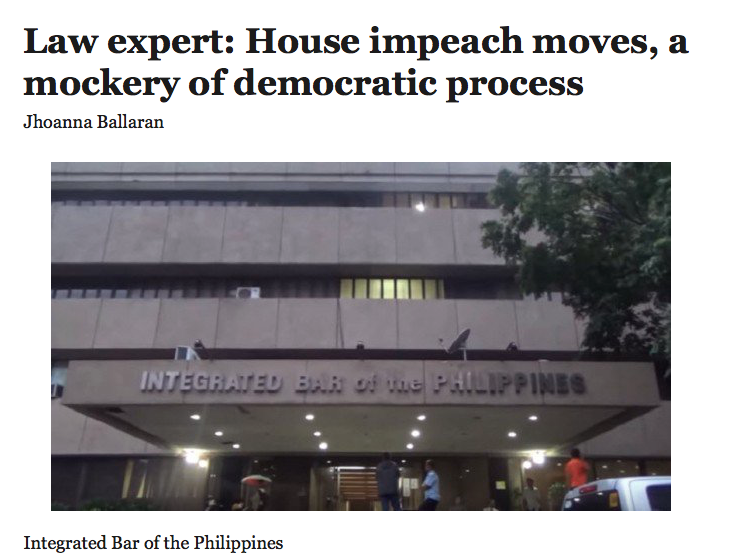 I could post a new "Retards in the Government" every day because that's how dumb politics is in the Philippines. In fact this is what I have been doing now for 10 days in a row. Might as well change the name of this blog. 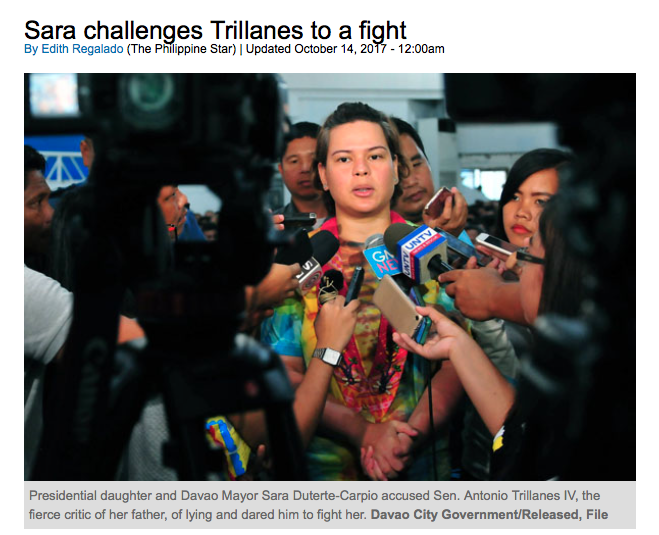 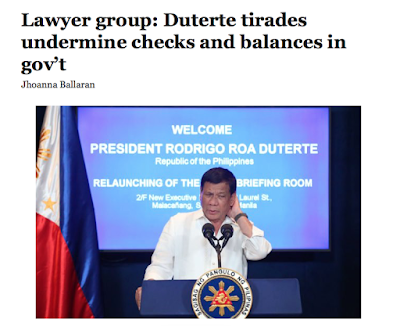 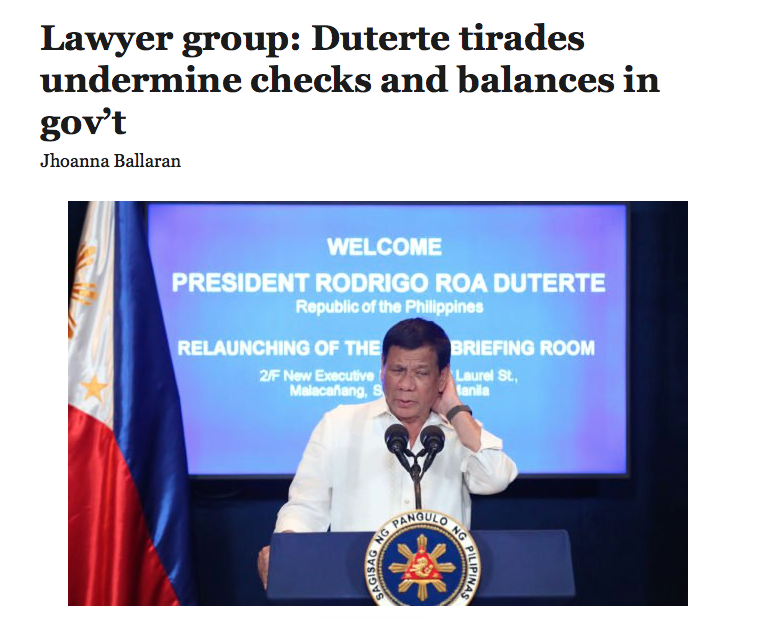 Sara Duterte keeps showing us all how classless she can be as she challenges Sen. Trillanes to a bout of fisticuffs. 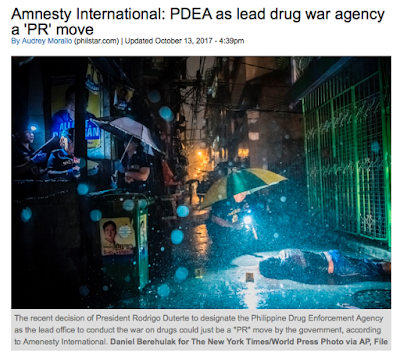 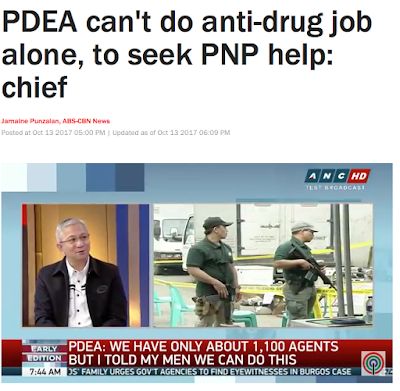 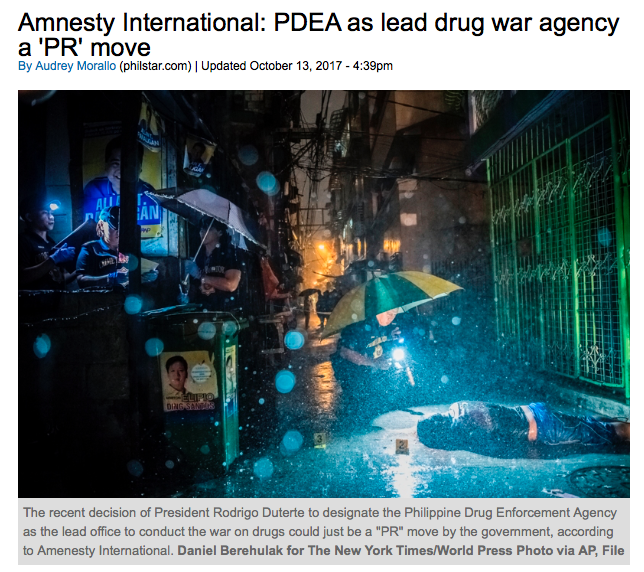 Meanwhile the PDEA has taken charge of the drug war from the PNP but will still seek help from the PNP in executing the drug war. 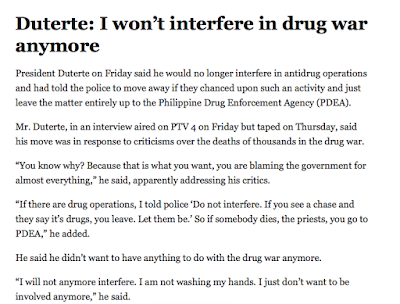 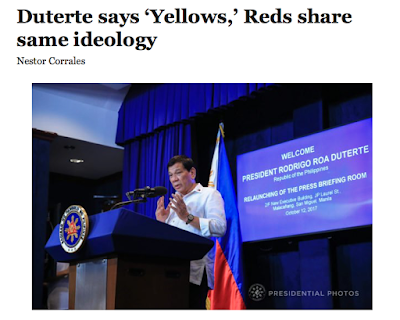 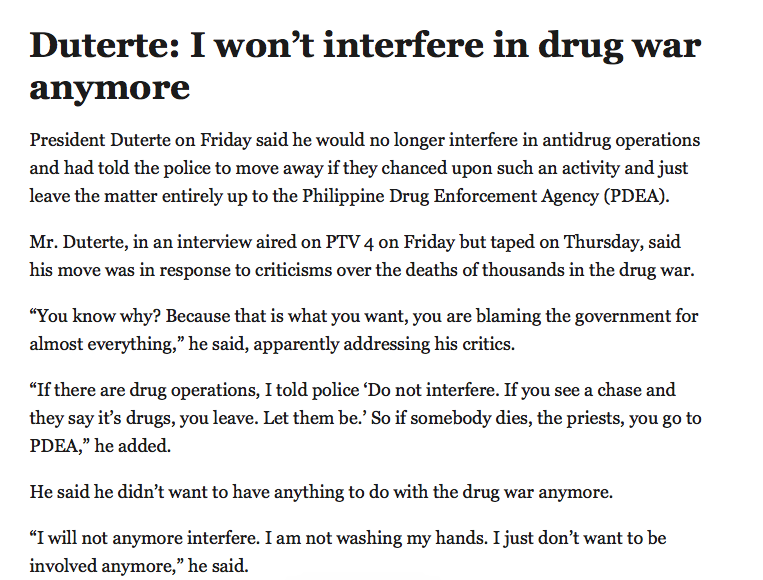 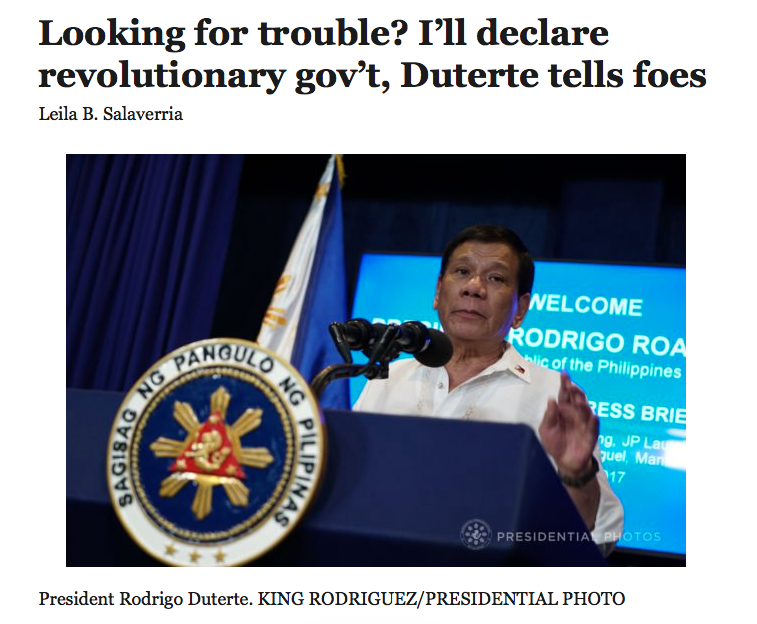 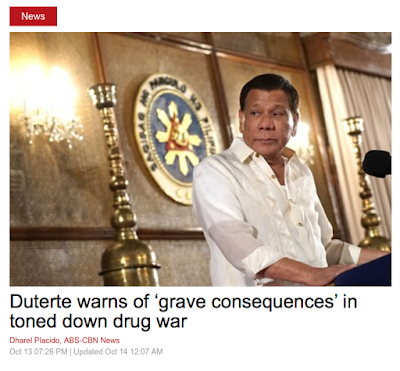 President Duterte warns there will be gravee consequences for toning down the drug war but if that is so why tone it down? 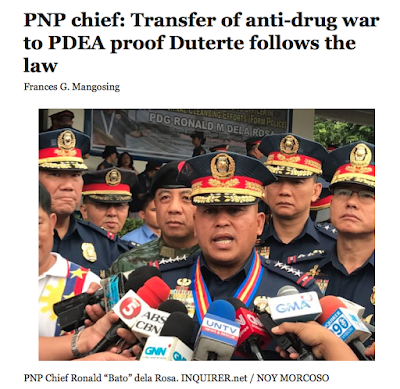 If the drug war is for the good of the people then it must continue the way it has or else Duterte is abandoning the people to the whims of capricious and evil men. 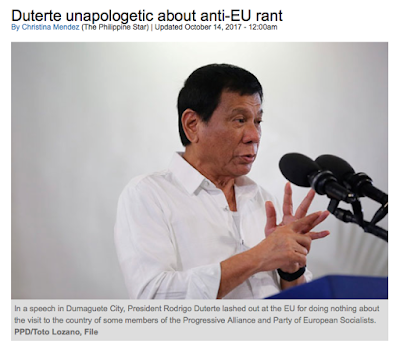 And today we have another Pinoy First! 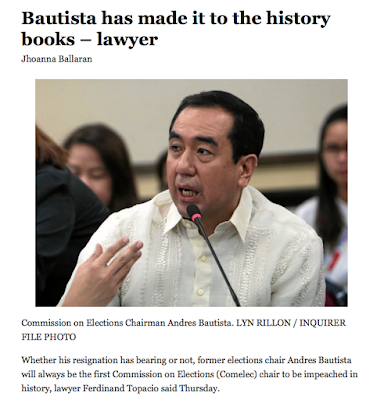 Andrew Bautista is the first COMELEC Chair to be impeached in history! 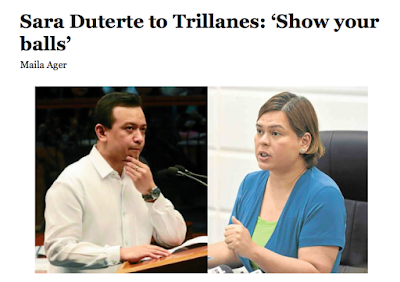 This is one for the record books. 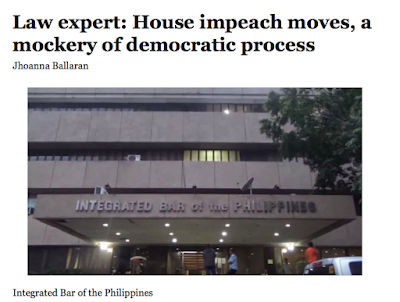 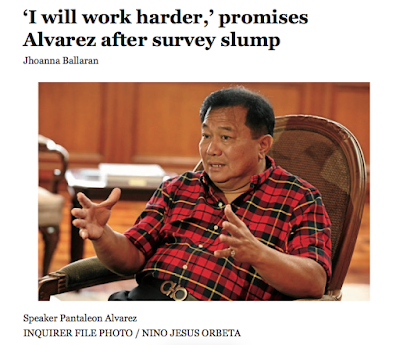 Congratulations to Bautista for his impeachable behaviour and to the House of Representatives who voted to imepeach him.